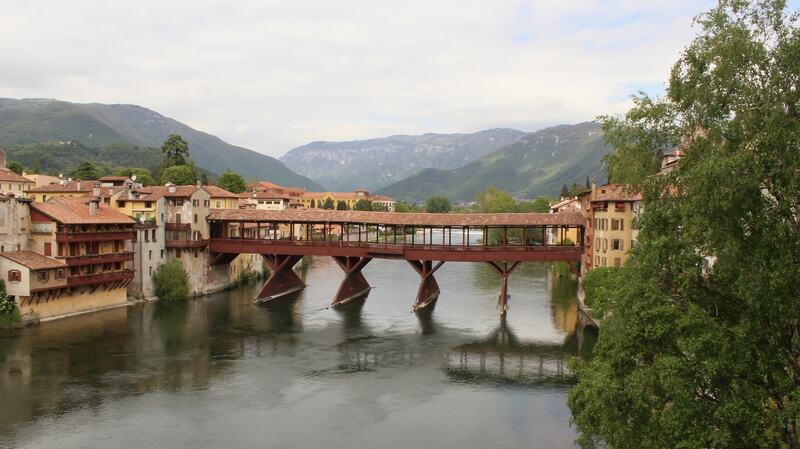 An expert tour guide will lead you to discover three small villages of the Veneto region: Marostica, Asolo and Bassano. 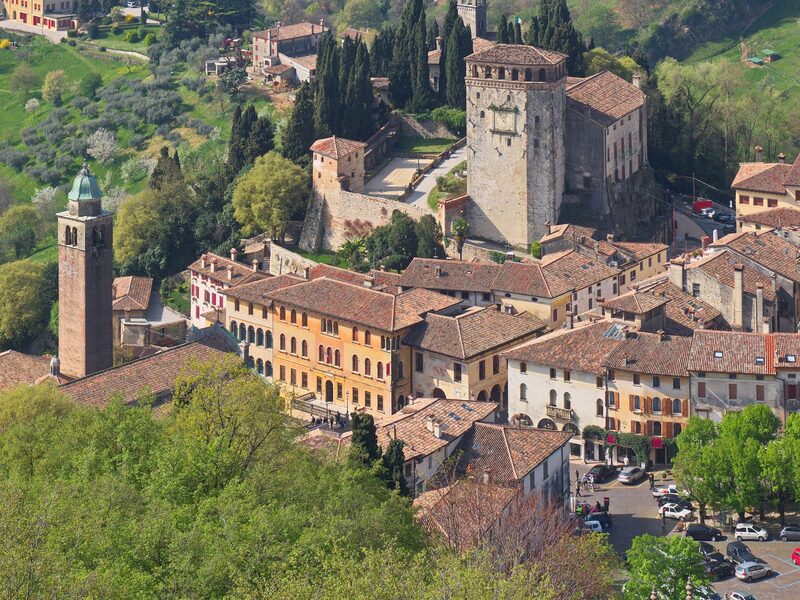 After a visit to the medieval castle of Marostica, you will enjoy lunch in Asolo, one of the most picturesque old town centres in Italy, contained within the ancient walls that branch off from the 12th century fortress. 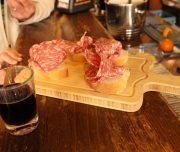 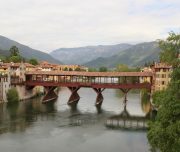 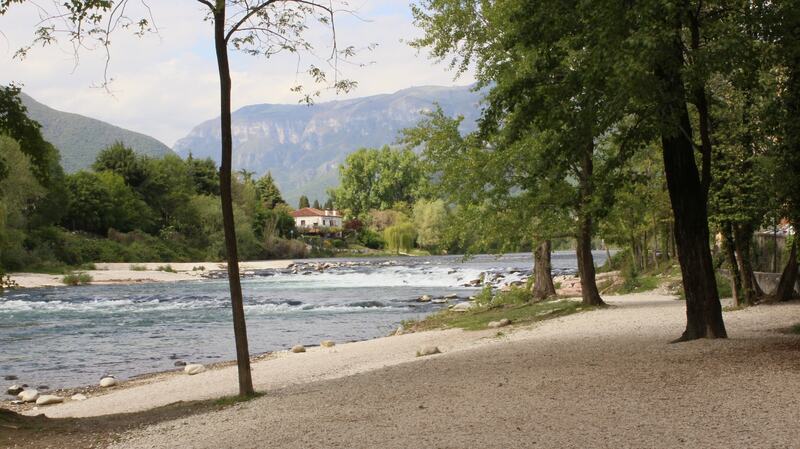 Finally, you will taste some typical food in Bassano, famous all over the world for its “grappa” and the Ponte degli Alpini, which is the famous covered wooden bridge over the Brenta River designed by Andrea Palladio. 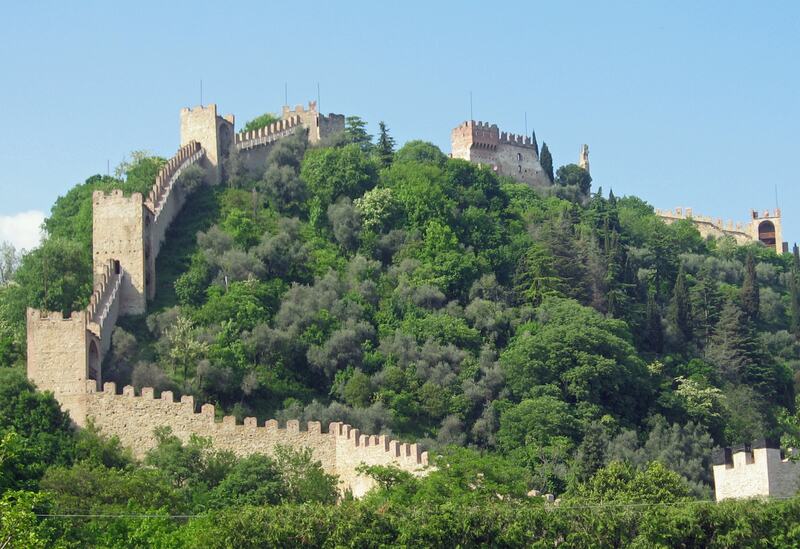 Notes* Entrance fees to the museums/monuments not included. 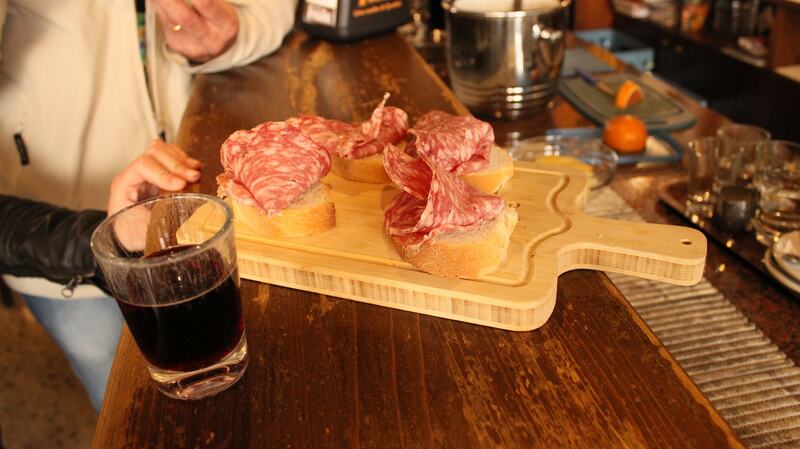 Recommended clothes: comfortable shoes. 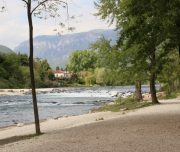 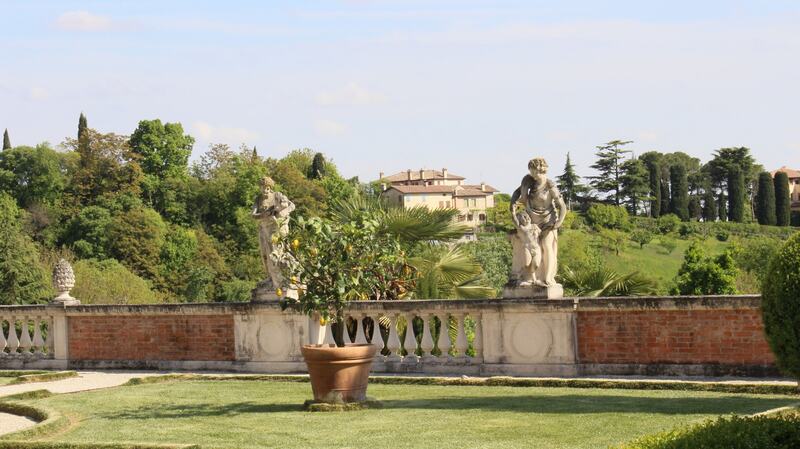 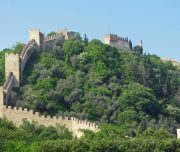 • Private guided tour in Marostica, Asolo and Bassano del Grappa.